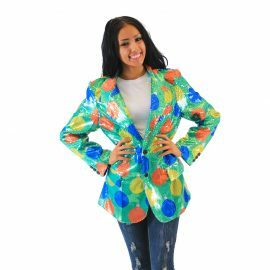 Here at Costume Agent, we strive to offer a wide variety of jackets for holidays, parties, special events, and more. Our wholesale catalog is packed with items from your favorite movies or TV shows. We strive to bring you quality products that your customers would love. We are working on samples to provide new types of Jackets. 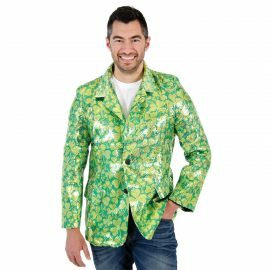 Currently, we have sequin blazers for Christmas and St. Patrick’s day. 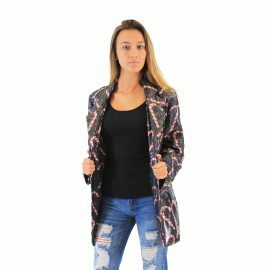 We have been trying to come up with new designer jackets that make dressing up fun. 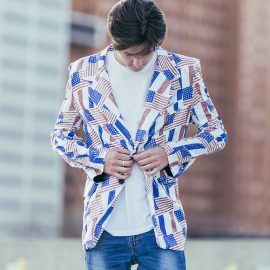 Whether it is for a costume, a suit, or both, it provides fun to your every day life. 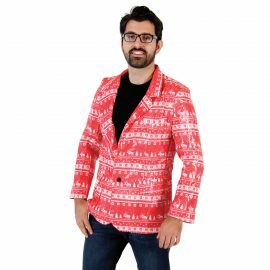 Our current designs are pretty popular for meet ups such as Ugly Christmas Sweater parties, white elephant parties, or family gatherings.